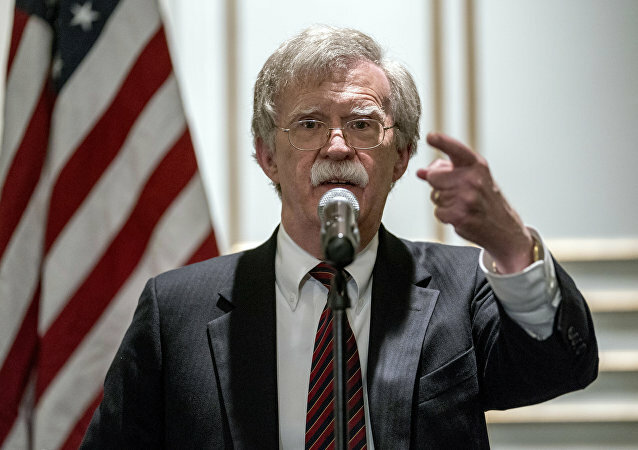 WASHINGTON (Sputnik) - The United States will maintain its campaign of maximum pressure on Iran until Tehran changes its behavior with respect to expanding its influence and threatening neighbors, US National Security Advisor John Bolton said in a statement on Monday. 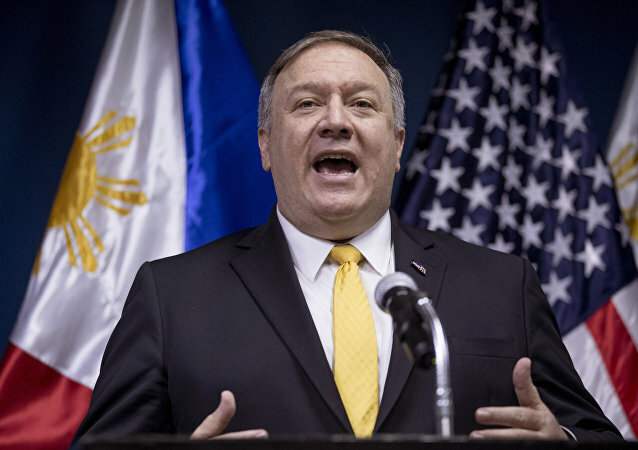 US Secretary of State Mike Pompeo said Tuesday on the sidelines of the CERA Energy Week conference in Houston that Washington is "committed to bringing Iranian crude oil exports to zero as quickly as market conditions will permit". 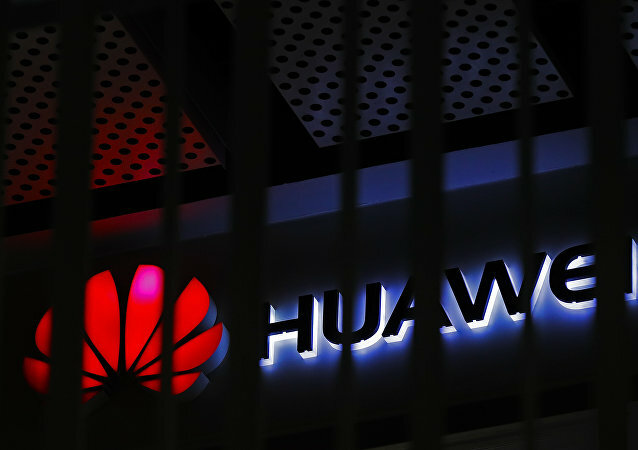 The Mobile World Congress (MWC), the annual telecoms industry gathering in Barcelona, Spain, has become a major battleground for Chinese companies such as Huawei Technologies and ZTE Corp as they seek to beat back political pressure stemming from the US-led campaign against China's high-tech rise. 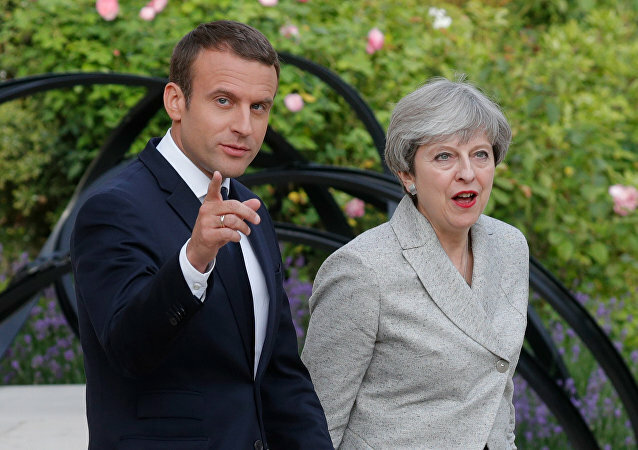 LONDON (Sputnik) – French President Emmanuel Macron's threat to block any extension of Article 50 of the Lisbon Treaty is yet another attempt to pressure UK Prime Minister Theresa May into capitulating to the EU provisions of Brexit, Steven Woolfe, independent member of the European Parliament for North West England, told Sputnik on Wednesday. 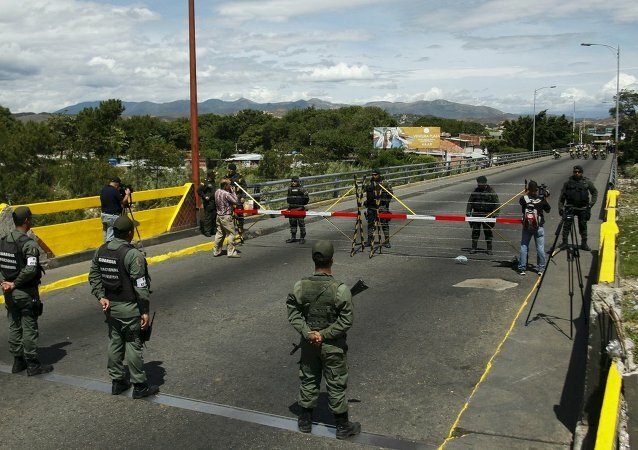 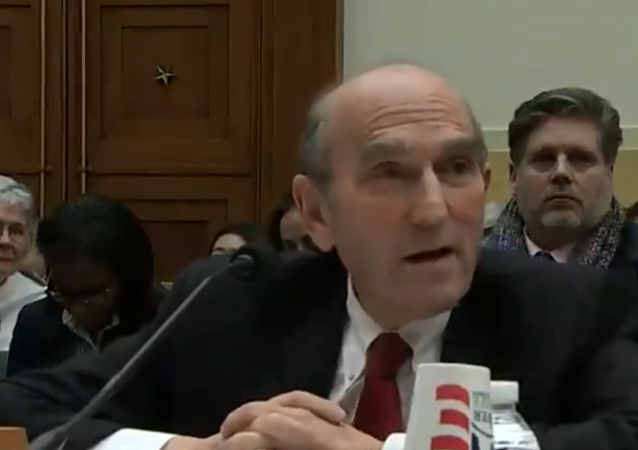 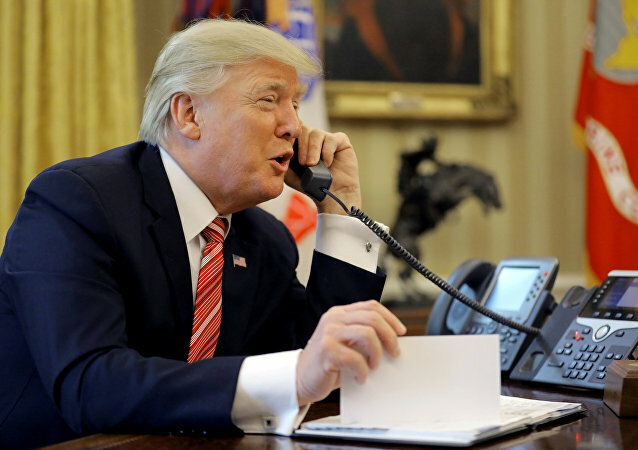 UNITED NATIONS (Sputnik) - The United States will announce more sanctions against Venezuela this week and will introduce a UN resolution on humanitarian aid delivery into the country, US Special Representative for Venezuela Elliott Abrams told reporters on Tuesday.